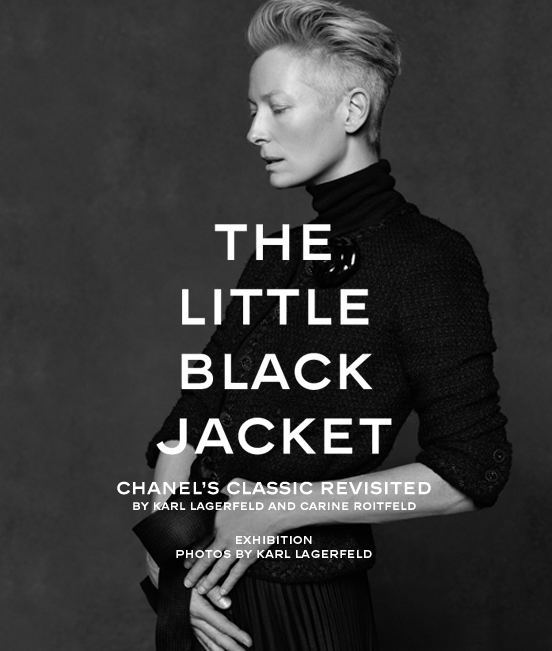 Chanel initiated a world-tour photo exhibition called “The Little Black Jacket”. Next friday, it will be in London at Saatchi Gallery until October 28th. The exhibition is designed to show the versatility and creative genius behind the legendary fashion house as well as showcasing how the jacket can be worn in a multitude of ways. Karl Lagerfeld’s 113 photos of different celebrities donning the jacket will no doubt provide inspiration for budding fashionistas out there so head down to the Saatchi Gallery for an eye opening look at the power and influence of the high end fashion industry (viewlondon.co.uk). Next stops: Moscow, Sydney, Berlin and Paris. Info sourced at Chanel dedicated website, viewlondon.co.uk, Saatchi Gallery website. All content is copyrighted without any reproduction rights available. London Fabergé Egg hunting by Spina Design.